We’ve had a lot of fun and success over the last decade or so in presenting voiceover training via the VO2GoGo classrooms, here in LA, online and all around the world, and we’re always looking for ways to improve our content and our processes. We think we’ve found a really exciting way to do both. 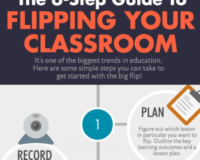 Just to be sure, I went to an expert, one of my oldest and dearest friends, Dr. Robert Pondillo, professor of Mass Communication at Middle Tennessee State University, to discuss “flipping the classroom.” Sounds dangerous, but it’s not – here’s what it is. We think that flipping the VO2GoGo classroom will offer a great opportunity for our student/clients, and especially our Pro members, to acquire the information in the classes in the comfort of their own homes or offices, at their leisure and on their schedule, and it will make the live workshops we’ll still have monthly more effective at helping them put all that information to work. You’ll be seeing some formatting changes here on the site, and some new processes being put into place, over the next few months as we make these upgrades to the curriculum. We’re excited and we hope you are as well. If you’re not yet signed up for the VO2GoGo curriculum, head over to our Pro page and join us in creating a successful, satifying and profitable VO career. 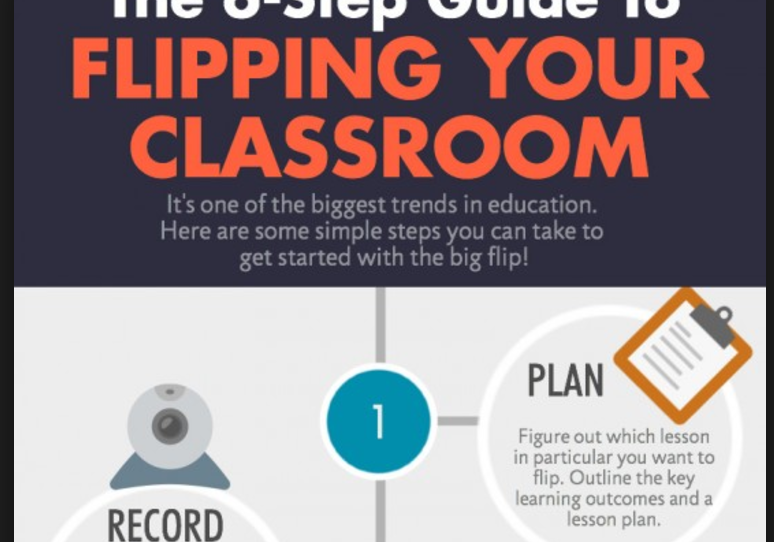 And let us know in the comments below if you have any experiences to share with other flipped classrooms you’ve been in.